Our engineering-led modelling approach allows us to pinpoint mechanisms of flood and the correct mitigation. We provide ‘Section 19 Flood Investigations’ and ‘Project Appraisal Reports’; offering an experienced engineering-led modelling approach which ensures that modelling is geared toward ease of incorporation of proposed alleviation measures and we carefully consider constructability issues at an early stage of the project. 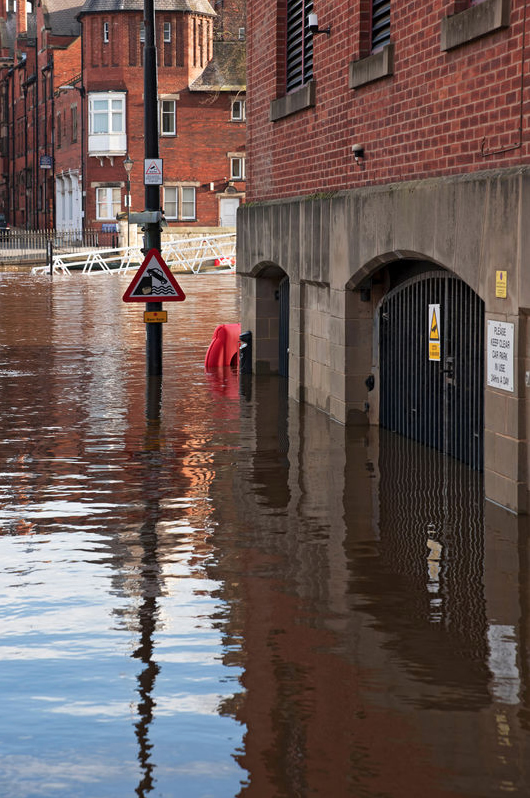 We have expertise in developing Integrated Urban Drainage (IUD) models which are fundamental in understanding the complex nature of flood mechanisms particularly where different sources of flood act in combination. Ensuring that the model replicates flow direction, source of flow and how long surface water flooding occurs will provide invaluable confidence in model predictions and enable the development of robust alleviation options. We undertake desk study and hydraulic modelling flood investigations which enable our clients to fulfil their requirements under Section 19 of the Flood and Water Management Act 2010. We understand the importance of community engagement and working with RMAs in obtaining flood accounts and records, which form the basis of establishing a validated model. We believe that historic model validation using available historic flood incidents, resident and operations observations and rainfall patterns are vital in determining the flood mechanism and potential severity of flood issue. We will prepare annualised damage estimates using the Multi Coloured Manual (MCM), which are weighed up against option cost estimates, and we identify low cost options which increase the likelihood of FDGiA funding. A Project Appraisal Report (PAR) describes the appraisal that has been carried out on a flood and coastal erosion risk management (FCERM) project and provides the supporting business case to an application for Flood Defence Grant in Aid (FDGiA). Others who would benefit from the scheme. Identify the benefactors of alleviation measures which assists in identifying potential contributors. Given the potential lead to implementation of larger scale schemes we will also identify short term measures such as PLP to protect or alleviate against nuisance flooding.